the website that you are currently using, http://www.gwyneddparanormal.co.uk, and any sub-domains of this site unless expressly excluded by their own terms and conditions. 5. For purposes of the Data Protection Act 1998, Gwynedd Paranormal Investigations is the "data controller". 10. 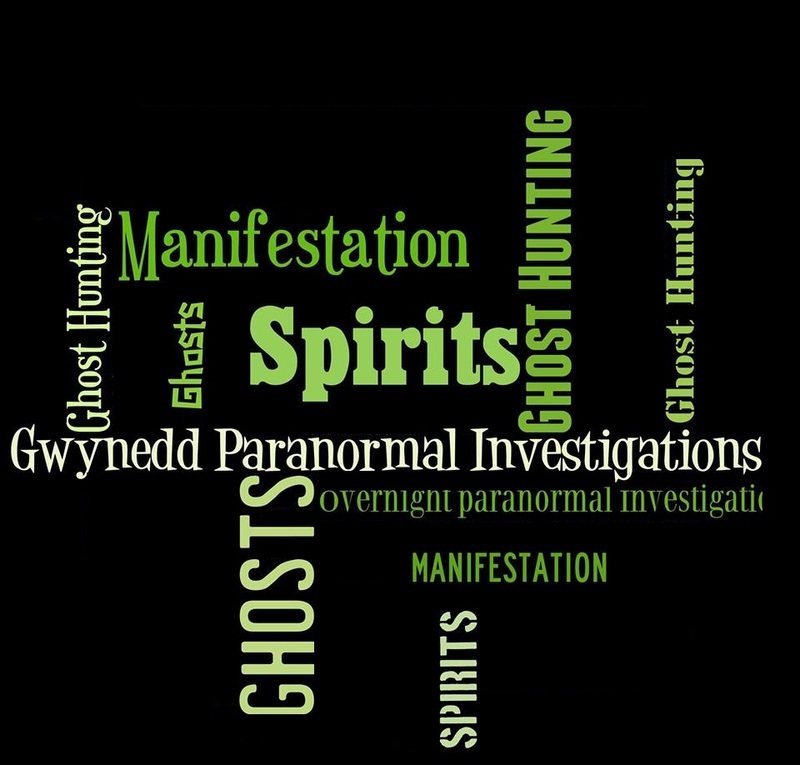 Gwynedd Paranormal Investigations may, from time to time, employ the services of other parties for dealing with certain processes necessary for the operation of the Website. The providers of such services do not have access to certain personal Data provided by Users of this Website. 19. You have the right to ask for a copy of any of your personal Data held by Gwynedd Paranormal Investigations (where such Data is held) on payment of a small fee, which will not exceed £0.00. 20. Data security is of great importance to Gwynedd Paranormal Investigations and to protect your Data we have put in place suitable physical, electronic and managerial procedures to safeguard and secure Data collected via this Website. You may contact Gwynedd Paranormal Investigations by email at zoe.callow@gwyneddparanormal.co.uk.